All AADL locations will be closed on Sunday, April 21. Regular library hours will resume on Monday, April 22. Have you used our Tools Collection? Try this Tools Collection Survey. Have you booked a room at AADL? Try this Room Booking Survey. The Downtown Library will be closed for about two weeks beginning Monday, February 25th for re-carpeting and painting, and will reopen at 9 AM on Saturday March 9th. The Downtown Hold Shelves will return from Westgate at opening Saturday and all items will be held through the weekend; on Monday March 12 items on the Downtown Hold Shelves will resume expiring normally. All other locations are open as normal. Kids' and Teen writing contests begin January 20! Our annual Write On! 3rd-5th grade writing contest and It's All Write 6th-12th grade writing contest will both begin accepting submissions on Sunday, January 20! The kids' writing contest accepts submissions from January 20-February 17, 2019, while the teen writing contest is open for submission from January 20-March 3, 2019. Participants from Ann Arbor and beyond are welcome to submit their entries to these contests! The kids' writing contest accepts short stories, while the teen writing contest has flash fiction, short story and poetry components. Treasure Quest #4: Pop the Quest-ion! Prince meets poor sweet urchin girl. They marry. That's the end. 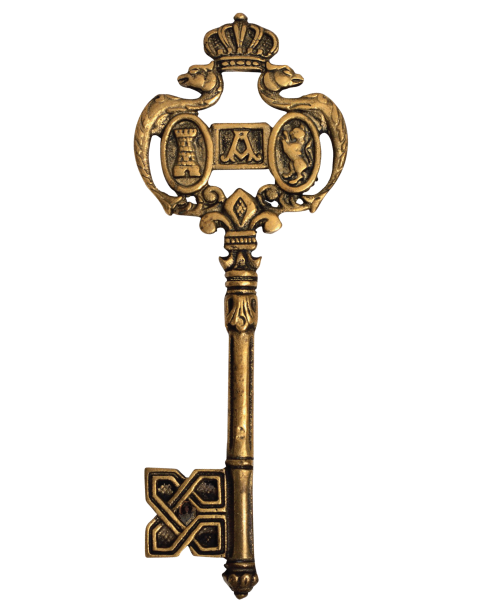 The dearest love in all the world is hiding this next key! 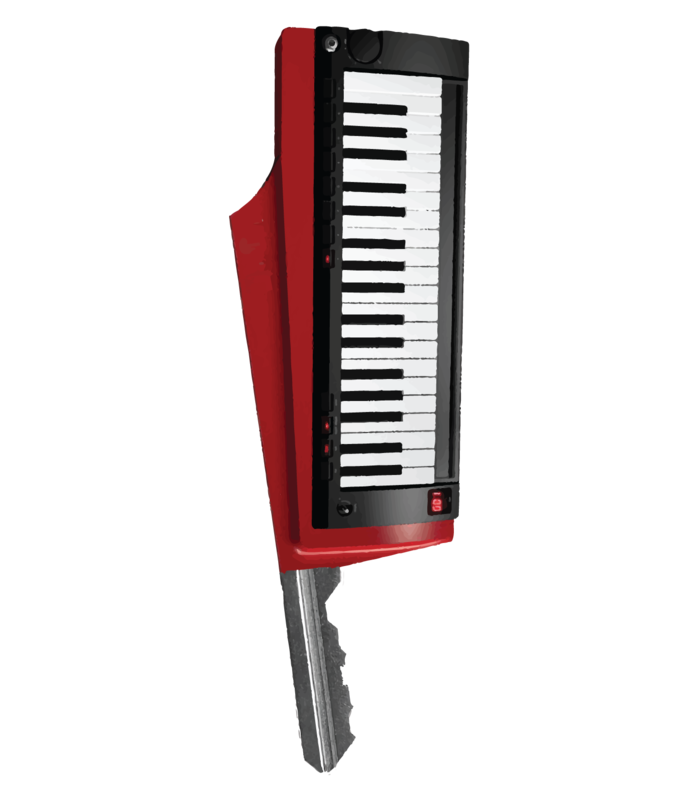 Somewhere in the vast catalog a mysterious Key has appeared! The hunt for The Kingdom Key begins now! and lots of shots of Brandy. Dance all the way to the Badge List! Hop inside a pumpkin and ride off to the AADL Catalog! Coco. Metal detectors. Florence + the Machine. Little Fires Everywhere. La Grenouillere. These are just a few of the most requested books, movies, music, tools, and art prints of 2018 across the entire AADL system. Thanks for using your library! All locations of the Ann Arbor District Library will be closed on Monday & Tuesday, December 24 & 25. Regular hours will resume on Wednesday, December 26. All locations will close at 6 pm on Monday December 31 and will remain closed on Tuesday, January 1. Regular hours will resume on Wednesday, January 2.